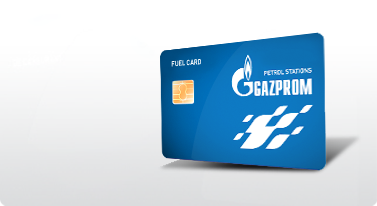 LPG purchased at Gazprom petrol stations is in full compliance with the European standard EN 589, which makes it ideal for your car and the environment. In comparison to other fuels, the main advantages of LPG are cost-effectiveness and environmental aspects. Usage of auto gas as an alternative fuel is on the rise as more and more customers recognize numerous advantages that it has over other fuels.